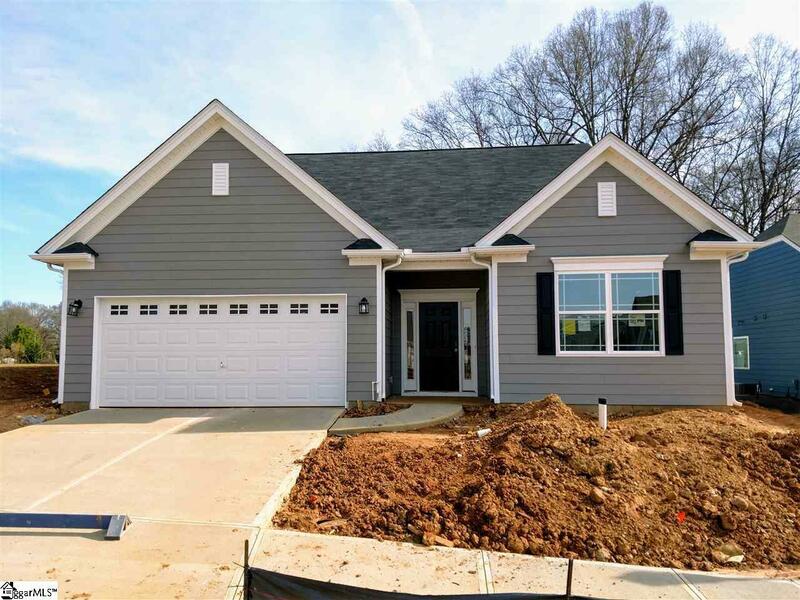 Brand new construction 3 bed 2 bath ranch with oversized rear covered porch. large greatroom with gas fireplace. Lots of windows to bring in natural light! hardwoods galore! large kitchen with upgraded cabinetry, center island with pendant lighting, granite countertops, backsplash. Large master includes master bath with his/hers sinks, walk in shower and separate garden tub. secondary bedrooms separate from master. large laundry.